"Promotion of cemeteries and their surrounding territories"
it is a great pleasure to invite you to the Annual General Meeting 2012 of the Association of Segnificant Cemeteries in Europe - ASCE. According to the organisers’ view, this topic not only invites us to reflect upon the basic and classical promotional ideas of cemeteries and their surrounding territories, but also proposes to discuss their current transformation, modification, and new challenges. 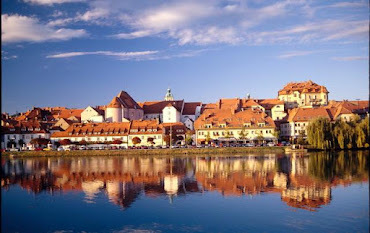 The AGM 2012 will be hosted by Pogrebno podjetje Maribor and will be held in, the European Capital of Culture 2012, city of Maribor in Slovenia from September 13th to September 15th, 2012. We are looking forward to seeing you in Maribor!